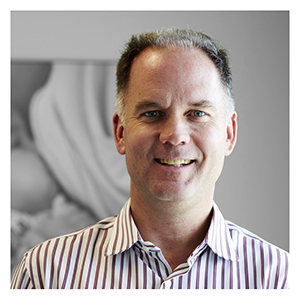 Dr. David Millar is the Executive Director and Medical Lead at Monarch Centre. As an Ottawa-based family physician, Dr. Millar has always had a special interest in low-risk obstetrics and newborn care. Upon pursuing a medical degree, Dr. Millar quickly found and developed his love for obstetrics and newborn care during his Family Medicine residency at the Ottawa Civic Hospital. Dr. Millar has run his family medicine practice in the Glebe since 2002, alongside his OB and newborn practice at the Ottawa Civic Hospital. He is an Assistant Professor at the University of Ottawa, Faculty of Medicine. 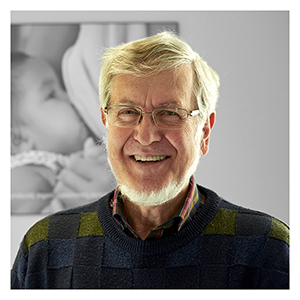 Combining his strong advocacy for primary based maternal and newborn care, and his vision for improved linkages between institutional and community based care, Dr. Millar was instrumental in developing the Monarch Centre concept in 2013. Dr. Millar enjoys photography, running, hockey, and spending time with his wife and three daughters. Dr. Owen Hughes is a strong proponent of the idea of all-inclusive comprehensive care to mother and child, and it was this idea at the basis of his decision to join Monarch in 2014. Dr. Hughes seeks to promote evidence-based, low-risk obstetric care through his work. He has 44 years of experience in academic teaching and research, and is closely aligned with the Society of Obstetricians and Gynaecologists of Canada. Now semi-retired from general practice, Dr. Hughes is involved in an exclusively GP-focused practice in obstetrics. Dr. Hughes enjoys playing tennis and squash, and is a proud grandpa. Dr. Jen Chew is engaged in full-spectrum clinical care, but it was her interest in newborn and maternal health which drove her to join the Monarch team in 2014. Dr. Chew has an honours degree in biochemistry, and a medical degree from the University of Ottawa. 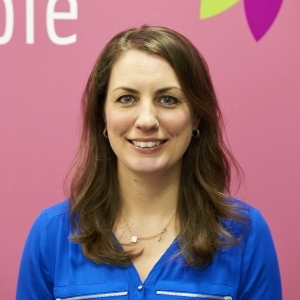 She previously worked at the Ottawa Sexual Health Centre Clinic, Ottawa Public Health Branch, and has now been practicing in a full-time family practice since 2002. Dr. Chew teaches both medical students and family practice residents at the University of Ottawa. She enjoys running, skiing, and spending time outdoors with her husband and two young children. Dr. Daisy Moores has always had a passion for Women’s Health, which in part inspired her decision to complete an obstetrics fellowship in 2011, and then to join the Monarch team in 2014. 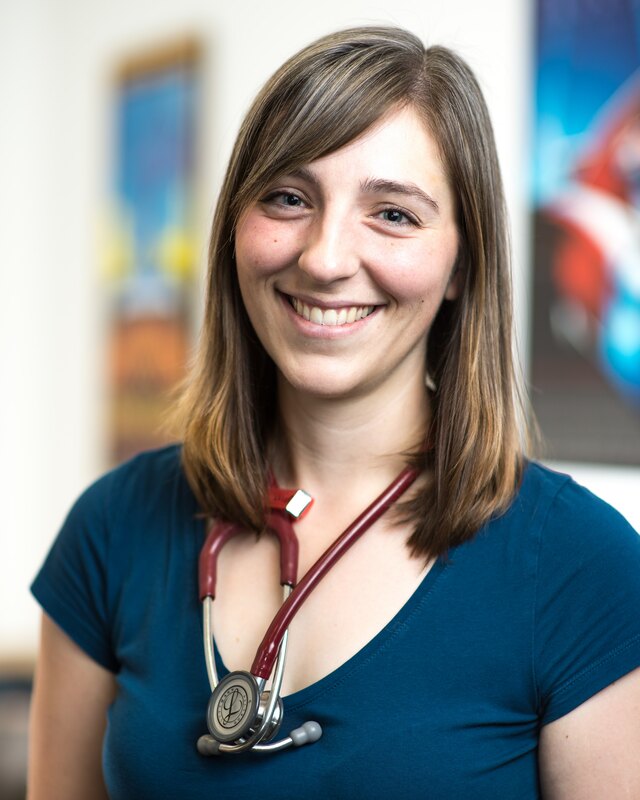 Dr. Moores worked as a paediatric nurse in the Northwest Territories before obtaining her MD from the University of Ottawa in 2008 and beginning a career as a family physician. 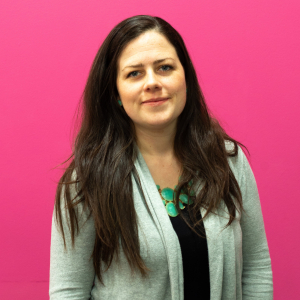 Alongside practicing full-time, Dr. Moores also has a low risk Obstetrical practice and is also on faculty at the University of Ottawa, Department of Family Medicine. She has held the position of Head, Division of Maternal and Newborn Care at The Ottawa Hospital since 2016. She is the mother to busy and wonderful six-year-old twin boys. 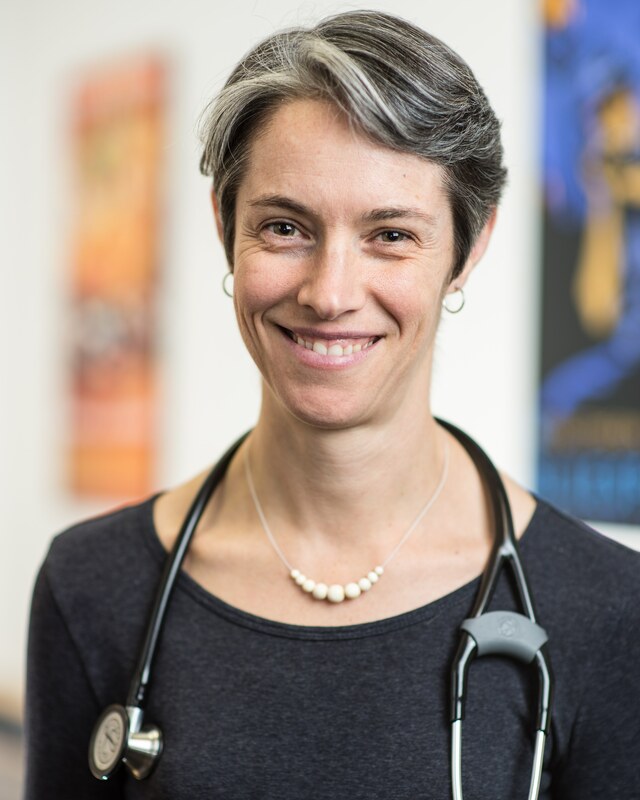 Dr. Jos Anderson is an Ottawa-based family physician who has a strong focus on Women’s Health and Breastfeeding Medicine. She completed her Honours BSc in genetics from the University of Western Ontario before completing her medical training at the University of Ottawa. Dr. Anderson is now actively working toward becoming an International Board Certified Lactation Consultant (IBCLC). Dr. Anderson grew up in Ottawa, and got married on her snowboard. She has a daughter who she breastfed, despite several challenges. Dr. Colleen Mir is an Ottawa-based family physician with a special interest in Maternal and Newborn health. After completing an undergraduate degree in Health Sciences and her medical degree from McMaster University, she moved to Ottawa to complete her family medicine residency training in 2012. In addition to her regular family practice she joined the team at Monarch in 2015. She also practices obstetrics out of the Civic hospital, and is a faculty member at the University of Ottawa. In her spare time she is an avid runner and baker, and is about to embark on a new adventure with the upcoming delivery of her first child – due April 2019! Tara Parsons is Monarch’s Director of Nursing and Patient Experience. She is a Registered Nurse and an International Board Certified Lactation Consultant. She received her BScN from the University of Ottawa in 2001 and her Lactation Certification in 2014. Her nursing experience includes 5 years of experience in Labour and Delivery, Maternal-Newborn Care, and gynaecology, as well as 6 years as a Public Health Nurse in the Healthy Babies Healthy Children’s Program with Ottawa Public Health. Tara has a passion for health and fitness and is a mom of two. She is excited to be leading the Parenting and Breastfeeding Classes offered at Monarch. Janice Sullivan is an RN and Lactation Consultant at Monarch. She obtained her BScN from the University of Toronto and has been an International Board Certified Lactation Consultant (IBLC) for 20 years. 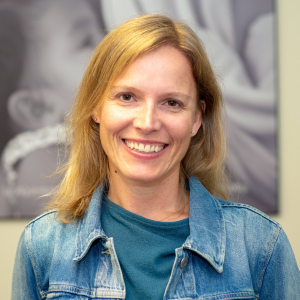 Janice was born and raised in Ottawa, and brings a breadth of experience in Maternal-Child care through her work in public health, childbirth education, and community health promotion. Currently, Janice is the lead for the Baby Friendly Initiative at the Carlington Community Health Centre. Janice plays hockey and is a competitive Dragon Boater. She is a mom of three, and is proud to have a resulting nine years of total combined experience breast-feeding her children. Sheryl Hamilton graduated from Dalhousie University with a bachelors of nursing in 1988. 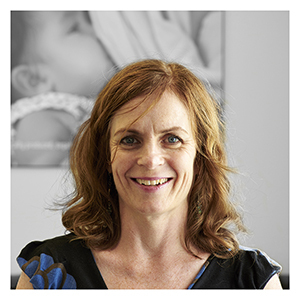 She has been an International Board Certified Lactation Consultant since 1997, and has spent the last 25 years working to support prenatal and postnatal families, with a special interest in the support of breastfeeding. 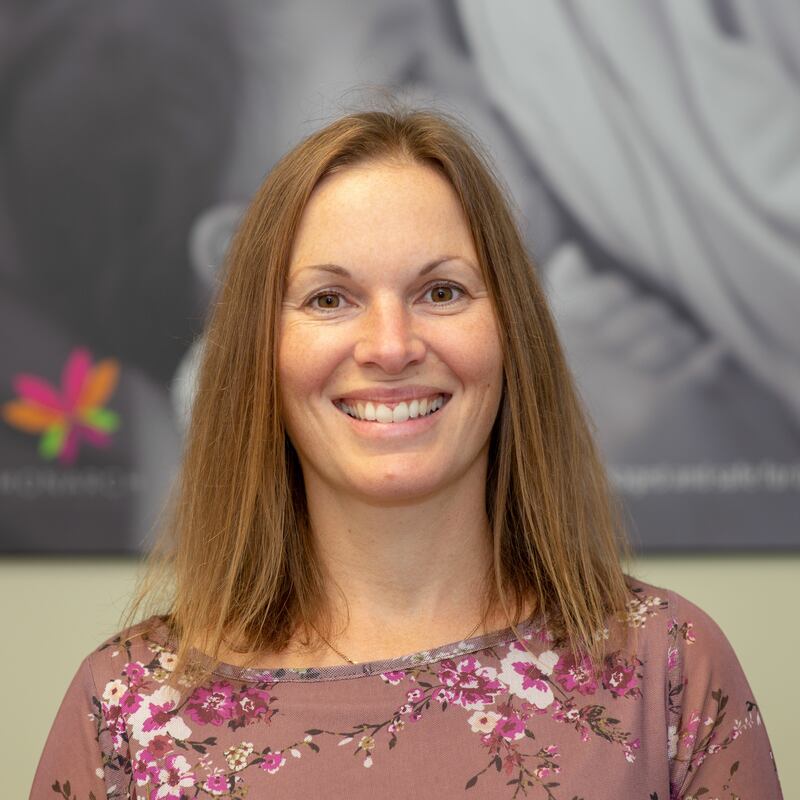 Sheryl is a member of the Ottawa Valley Lactation Consultants (OVLC), the International Lactation Consultants Association (ILCA) and the Canadian Lactation Consultants (CLCA). She enjoys spending her free time with her family skiing, boating and relaxing at her cottage in Tremblant. Erica Desloges is a Registered Nurse with a passion for helping moms learn the art of breastfeeding. Originally from California, Erica moved to Canada where she earned her nursing degree from McGill. 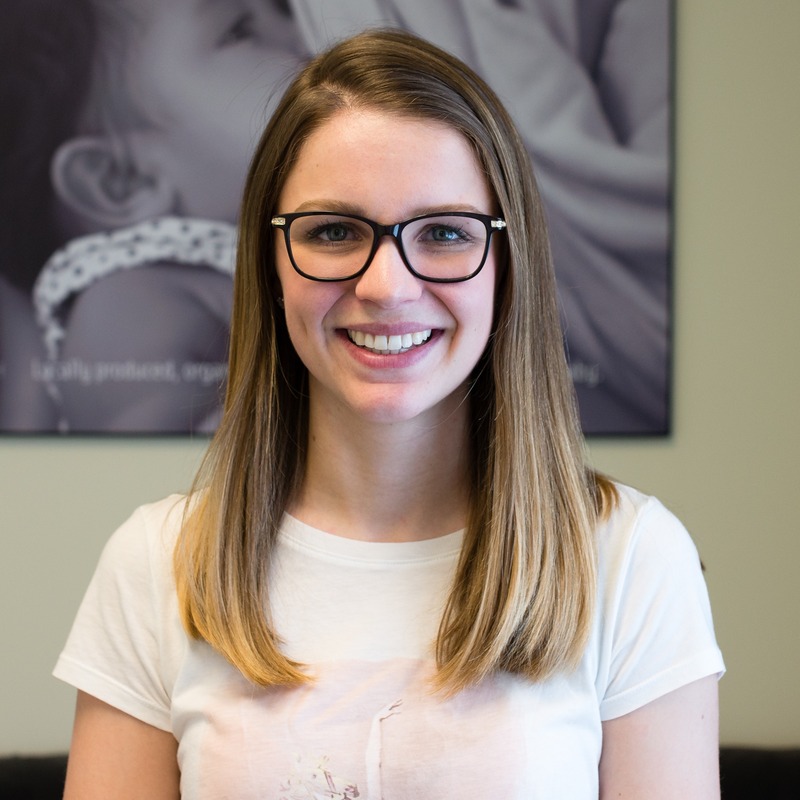 Erica practiced paediatric nursing for three years, and then began her training to become an International Board Certified Lactation Consultant. 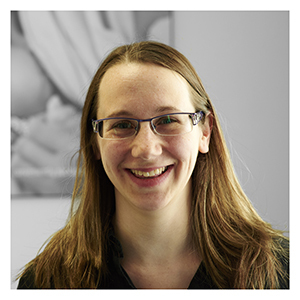 Erica is currently a member of the Ottawa Valley Lactation Consultants. Outside of Monarch, Erica teaches fitness classes and is a mom to three energetic little boys. 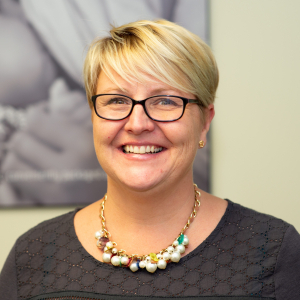 Cindy Kaye is a registered nurse and International Board Certified Lactation Consultant, who graduated from Queen’s University Nursing Science in 2005 and obtained her IBCLC certification in 2016. 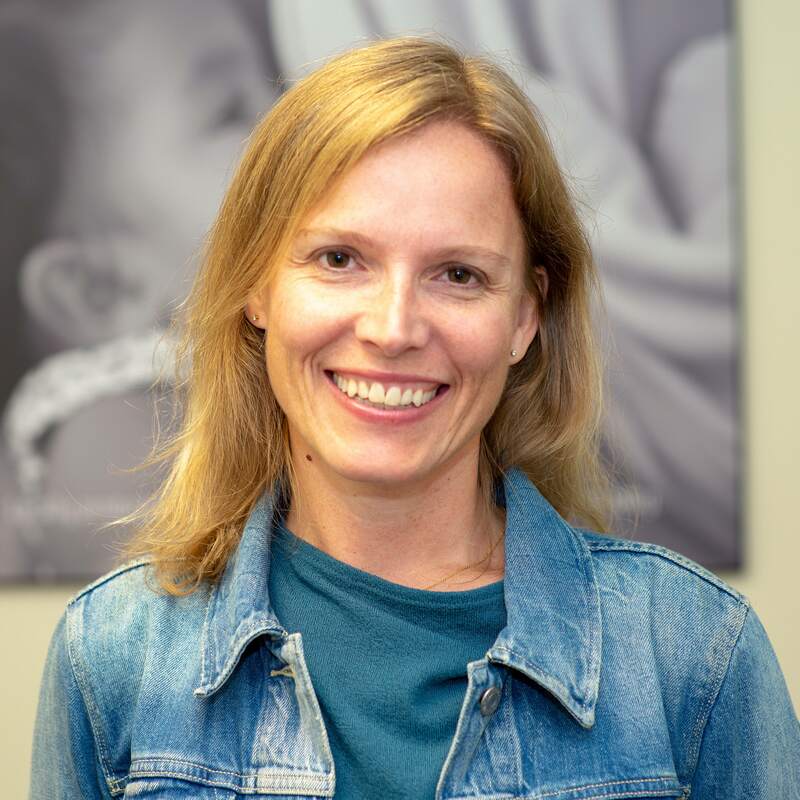 In the past 11 years, she has focused her career on maternal newborn care and breastfeeding support, in hospital, clinic and community settings throughout the city of Ottawa. In her spare time, she cares for 3 busy boys whom she is proud to say she breastfed through challenges such as tongue ties and allergies. Her hobbies include running, hiking in Gatineau park and doing laundry! 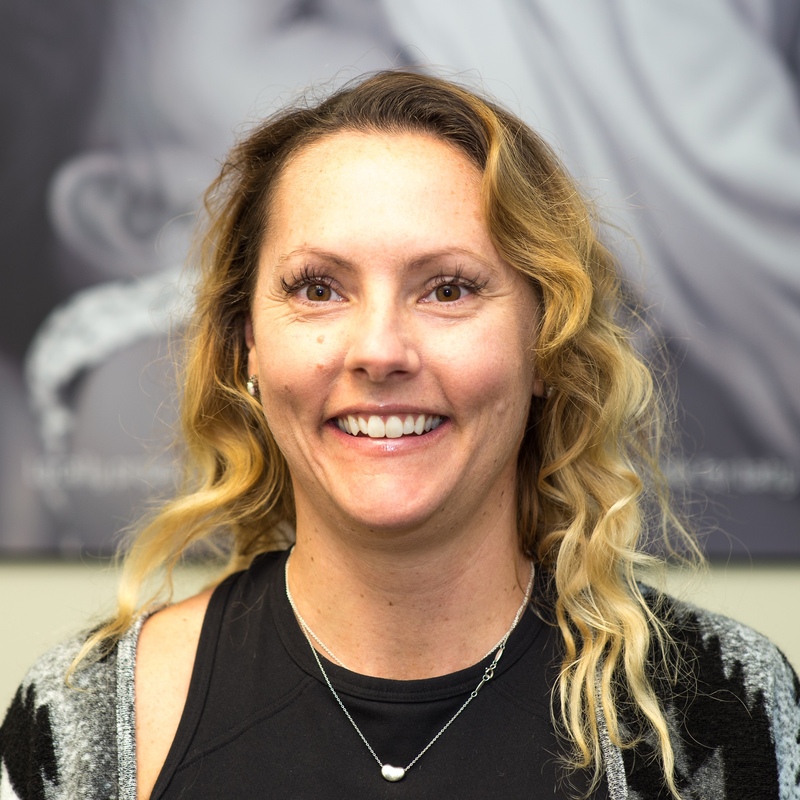 Allison Ponesse is a Registered Nurse and International Board Certified Lactation Consultant who happily joined the Monarch Centre in 2017 to help families achieve their breastfeeding goals. For the past twenty years Allison has enjoyed working with families in several capacities during the most memorable times in their lives. Prior to joining the team at the Monarch Centre, Allison gained experience as a doula/labour support person, nursing in both antenatal and postpartum units at Women’s College Hospital in Toronto, teaching prenatal, breastfeeding and perinatal nutrition classes with both Region of Peel and City of Ottawa as well teaching clinical maternity nursing to Algonquin College students. Most importantly, she has breastfed 6 children over the span of 15 years, persevering through many breastfeeding challenges. In her free time she enjoys doing anything active and outdoors with her husband, six children and dog. 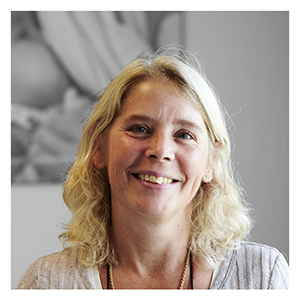 Sylvie Bender is a Registered Nurse with 10 years experience in Maternal-Newborn Care. Born and raised in Ottawa, she obtained her Bachelor of Science in Nursing at the University of Ottawa, collaborative with Algonquin College in 2008. 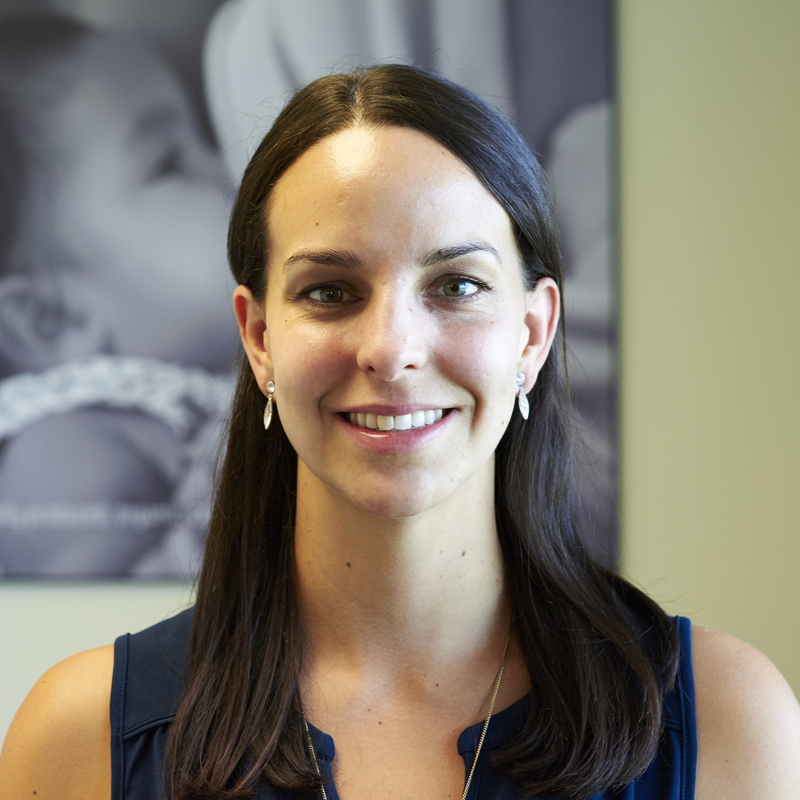 Her passion for teaching and helping families care for their babies has driven her towards pursuing the International Board Certification in Lactation Consulting, which she has recently completed. Sylvie has a young daughter who she breastfed while overcoming challenges. She enjoys spending time with her husband, daughter and two dogs, as well as working out for time to herself. 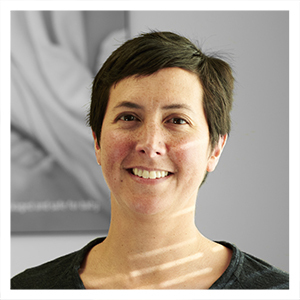 Alison Portner is a Registered Nurse and International Board Certified Lactation Consultant. 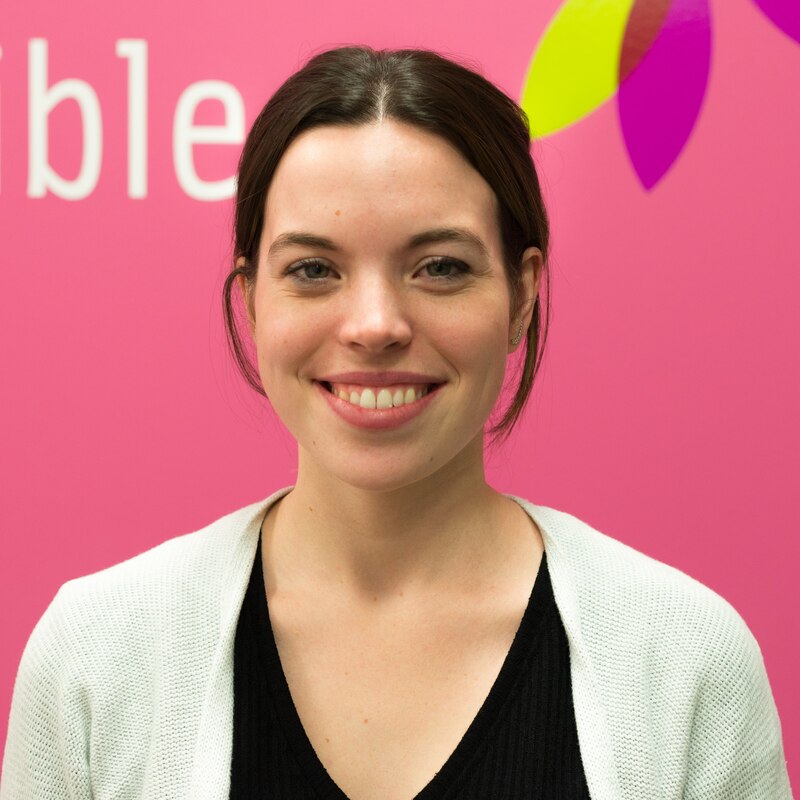 She graduated from the University of Ottawa/Algonquin College Collaborative Nursing Program in 2014, and obtained her IBCLC certification in 2018. Alison joined the Monarch Team in 2014 and, embracing a community health philosophy, has derived great enjoyment from working with a clientele of various cultural backgrounds. She is passionate about helping new parents transition into their new role, as well as supporting and assisting mothers to overcome breastfeeding challenges. 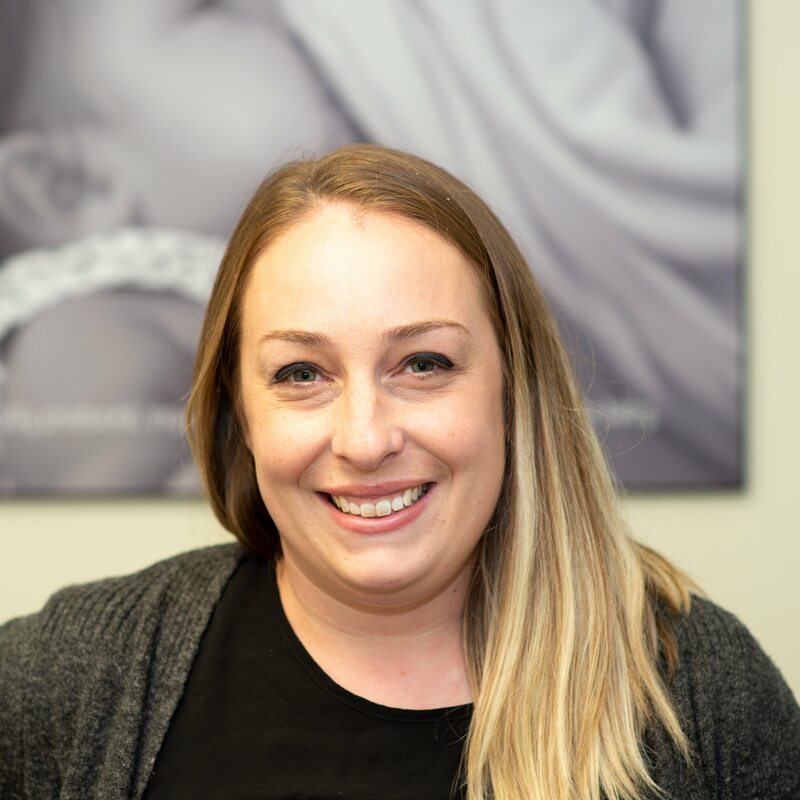 Jodi Lee is a Registered Nurse and Lactation consultant with over 15 years experience with a dedicated focus to the birthing unit, NICU, and Postpartum. She is a mother to a very energetic girl, who was born prematurely. Jodi has a complicated pregnancy, birth and postpartum story. This bestowed a new perspective and passion to help other mothers, especially those who may of had a complicated/traumatic pregnancy or delivery. Her passion is to help mothers meet their breastfeeding goals especially since experiencing many challenges in her journey herself. Through her experiences, both personal and professional, she has garnered a wealth of knowledge to offer families on this complex yet beautiful journey. Kellie Grenier is one of our full time Care Coordinators at the Monarch Centre who recently moved to Ottawa. A former early childhood educator, she is also the mom of 2 boys, now young men. Kellie’s interests include enjoying the outdoors and spending valuable time with friends and family in the Eastern Townships of Quebec. 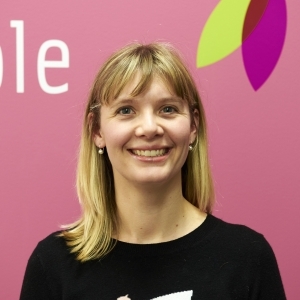 She loves helping families at the Monarch Centre in their transition time as new parents. Shannon VanSlageren is one of our full-time Care Coordinators at the Monarch Centre. She graduated from Carleton University with a Bachelor’s Degree in English Literature and a minor in Psychology and Religion. Shannon has always had a passion for health and fitness and loves working at Monarch as health and wellness is so important for new families. She loves supporting new families in this exciting new chapter of parenting. In her spare time she loves spending time with her husband and son. Maggie Perry is a part time Care Coordinator at the Monarch Centre. She is a graduate of Bishops University with a B.Sc in Health Sciences and a minor in Psychology. As well as working at the Monarch Centre, Maggie also works at CHEO with the Newborn Screening program and at a medical clinic in the Seaway valley. She loves the art of dance and practices a variety of styles, sharing her passion by teaching classes to children multiple nights a week. In her spare time, Maggie loves to travel and spend time with her family. 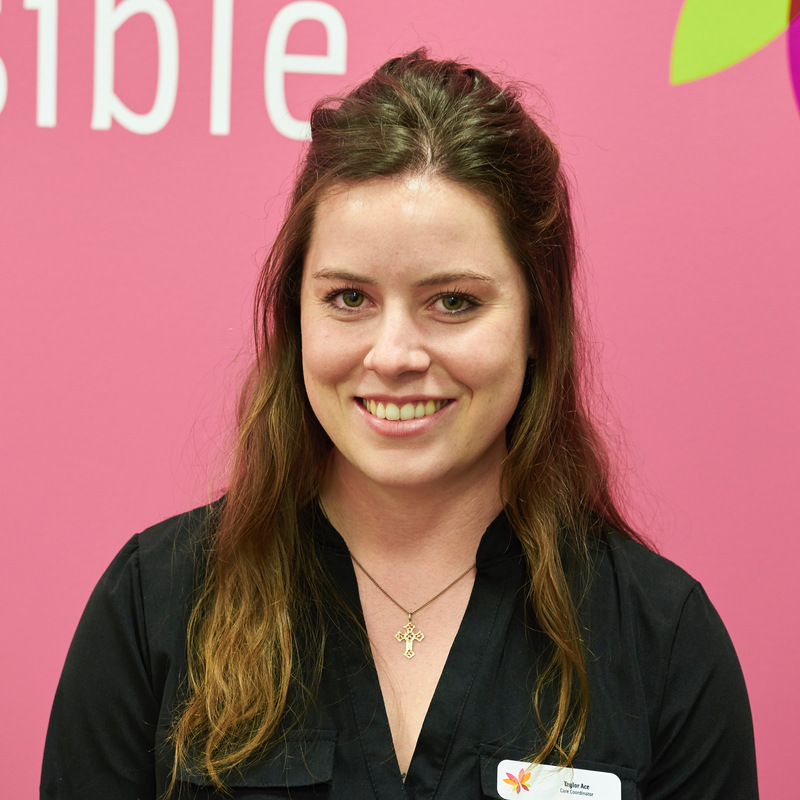 Hannah Clarke is a part time Care Coordinator at the Monarch Centre. She has been a part of the Monarch team since 2016. She received her BSc at Western University and is currently completing her BScN at Trent University. Hannah is very excited to start her career in healthcare and feels very lucky to work with and learn from the great role models at Monarch. In her spare time, she likes to try new restaurants and spend time with her friends and family. 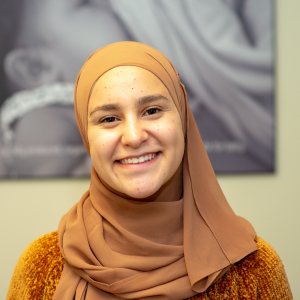 Taliah Hyjazie is a part time Care Coordinator at the Monarch Centre. She is in the process of completing her degree in Neuroscience and Mental Health at Carleton University. She has always had a passion for health care and has applied this passion by volunteering at various hospitals across the city. At Monarch, she is dedicated to applying these skills and knowledge to ensure that visits to the clinic are helpful and pleasant. In her free time, she likes to play the piano. Taylor Ace is a part time Care Coordinator at the Monarch Centre. She works in the fitness and health industry and has been part of the Monarch team since 2016. She has a deep compassion for helping people in their time of need which has translated into her involvement with the volunteer fire department. In her spare time she enjoys skiing and spending time with her animals.